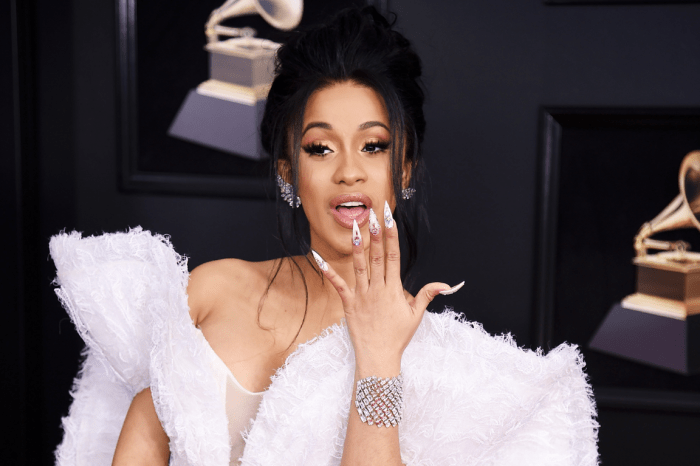 The rapper known under the name YoungK5280 is warning cardi B’s fiancé, Offset. 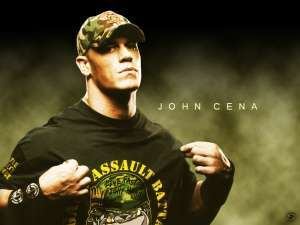 He is letting him know that Celina Powell is lying! 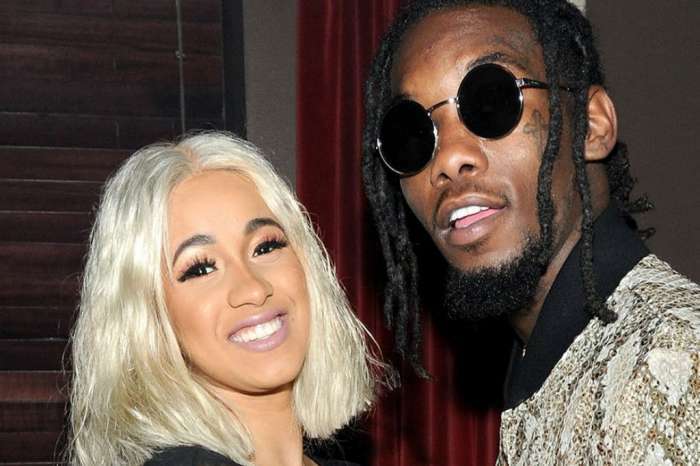 It seems that Offset might not be the baby daddy of Celina’s baby. 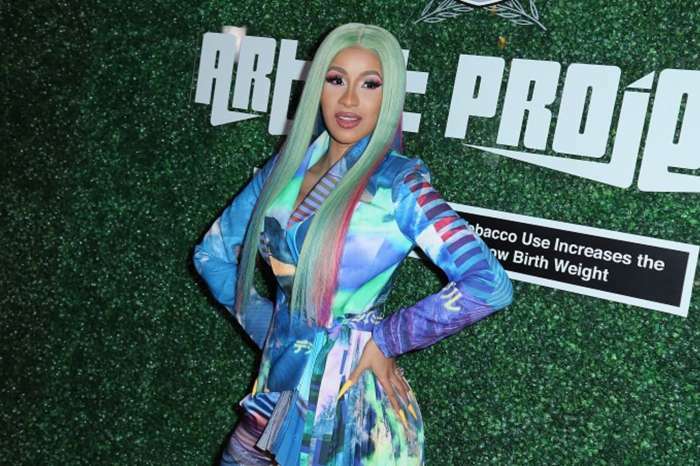 Just a few hours after an Instagram model named Celina Powell claimed that she is pregnant with Offset’s child, there was another rapper who came forward. It looks like this other rapper, YoungK5280, wants to tell Offset and the whole world the truth! ‘[Offset] that’s not your baby bro don’t fall for the trap that’s my baby,’ YoungK5280 tweeted at Offset, along with the woman’s ultrasound. Young continued and said that the baby is not Offset’s and he’s got even more proof. He also posted a few screenshots of a conversation that he had with Celina in which she told him that he’s the father of her baby. He wrote back to her telling her to send him the paperwork. This was the moment that their conversation went crazy because Young wrote something else to Celina. He told her that if she is planning to kill the baby, then there’s no need for any paperwork. Celina wrote back threatening him. She wrote that if she does not hear from him soon, the baby dies in a few days. Later, Celina changed her mind, and she was determined to keep the baby girl. ‘She’s karma to the both of us, but the biggest blessing I’ve ever received and I’ll never give up on being the best mom’ she wrote to Young. In case you missed this whole drama, Celina just posted a few days ago that she is pregnant with a baby girl and Offset is the father of her child. She also wrote that she hopes that the two of them will work things out and she posted an ultrasound image. But judging by what rapper Young had to show, things are getting complicated. We’ll just have to wait and see what will happen next and if Celina admits who the real father of her baby is.